Building a business is tough, running a household and a business is even tougher. 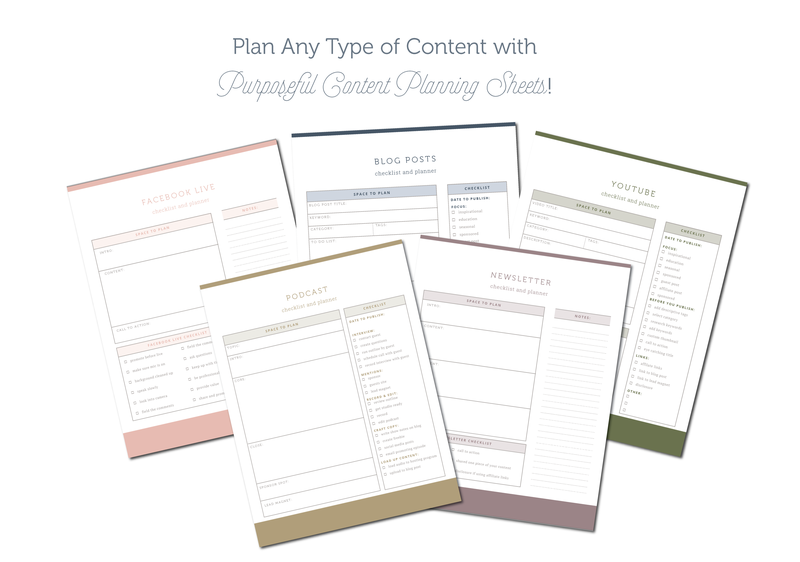 I've found that organization and intentional planning is the key to creating a business and life full of purpose! 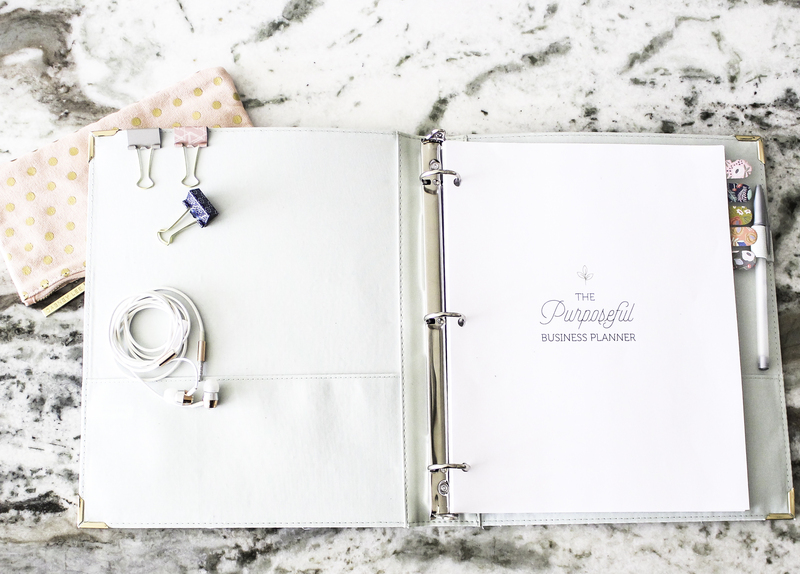 The Purposeful Business & Life Planner is filled with essential tools to help you run your online business and your home. 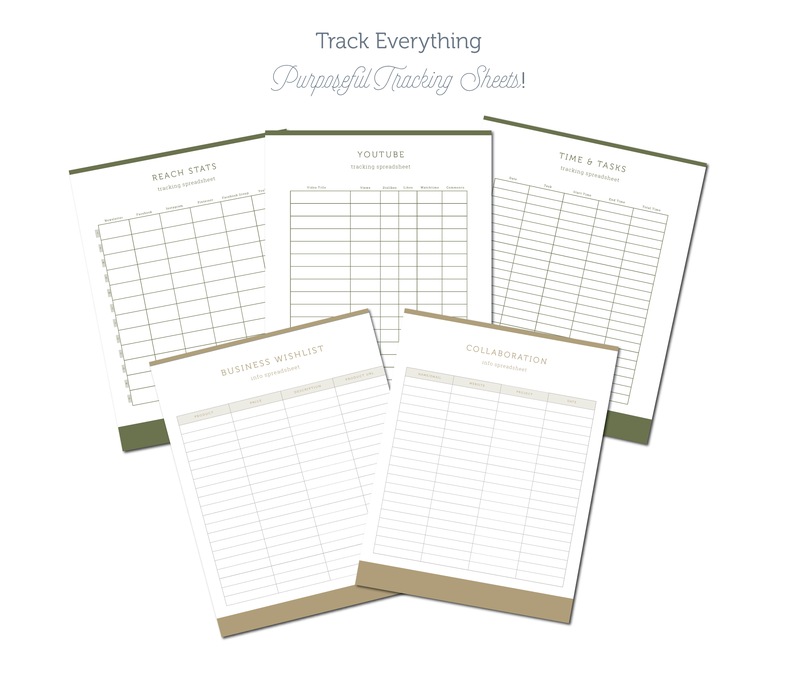 Creating content on multiple platforms can be challenging, the checklists and planners included help make those processes seamless. No more wondering if you did everything you were supposed to before you hit publish! It's time to take a hold of your life and business and plan this year to be filled with purpose!